Bombs, they fall all around me. Protected by my colourful shield. The skies, they welcome the September rains. There is no doubt in my mind that we’re talking about an addiction of sorts. My daily coffee intake is only two cups, but I find that I need that first cup as a source of motivation. My addiction is therefore not to caffeine, itself, but to the notion that I must drink coffee in order to have a productive writing session. Coffee has been referred to as one of the healthiest beverages around. 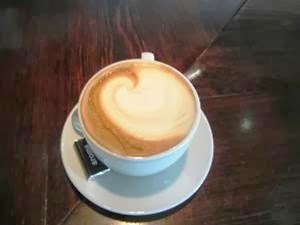 As noted by Popular Science magazine, coffee improves brain function; helps you burn fat; may drastically lower the risk of Type II Diabetes; may lower your risk of Alzheimer’s and Parkinson’s; may be good for your liver; may lower the risk of dying in connection with Diabetes; and is loaded with nutrients and antioxidants. Shanan, the so-called “Procrastiwriter“, says 6-7 daily cups of coffee help her be more risk-taking and confident in her work, and improve both the quality and the quantity of what she’s writing. Derwood Talbot, in an article entitled “Why Coffee and Writing Go Hand in Hand,” says that “Writing is considered by many to be an arduous and daunting task, but the energizing effects of the caffeine in coffee helps overcome at least the first of many obstacles, the blank page. 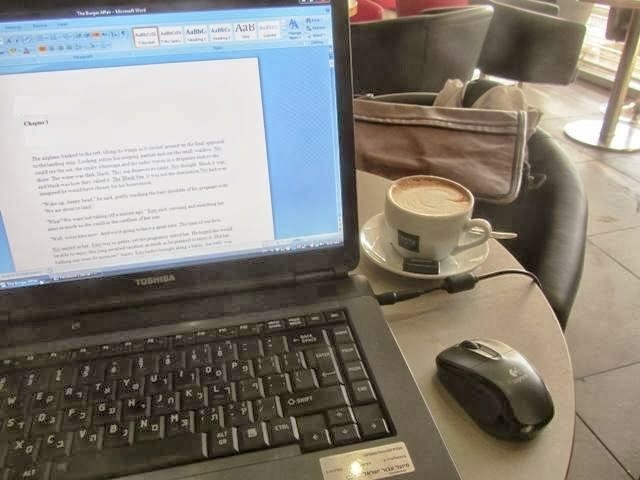 Writers everywhere know that sometimes the hardest part of writing is just getting started, but with coffee fueling your imagination and cognitive processes, flashing out a few keystrokes can seem like a breeze,” he writes. Julia Munroe Martin says that in addition to keeping you awake, preserving your memory, and perking you up mentally, “caffeine can help energize you and keep you focused on boring and repetitive tasks.” This is very helpful if you do any kind of business or technical writing. “If you’re taking in enough caffeine that it messes with your sleep, the benefit can definitely be negated,” writes James Hamblin in an article entitled “Caffeine: For the More Creative Mind,” which appeared in The Atlantic. “Like every drug, its effects can’t be considered in a vacuum. Like all good things, moderation. You can’t get too much moderation,” he writes. Before anyone considers coffee as a miracle drug which will guarantee perfect health, an article on the Health Ambitions website lists “7 Negative Effects of Coffee“, including irritation of the stomach, heartburn, laxative effects, and the release of stress hormones. Clearly, like any other substance which we consume on a regular basis, coffee should only be drunk in moderation.